This week, work has me completely focused on one thing: AWARDS! I know i might not be alone in this awards department and so i thought i would share a few resources for you all to use. 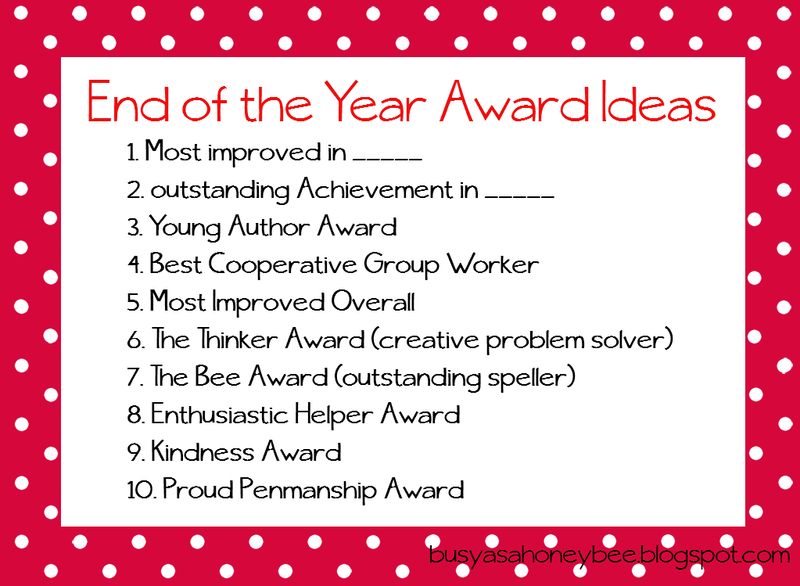 Firstly, here's a list of some ideas, creative and straight forward, for awards to be given out at the end of a school year! This list is very limited but it is at least a starting point! I guess the most important part about giving awards, especially if you are giving them to all your kiddos, is to make them meaningful! This can be really tricky! You might need ot find that one thing a child has not realized that you noticed at all and then give an award to recognize that aspect! Overall, if you give any awards, I hope your kiddos feel honored! Also, here are a few web resources to help you out!! 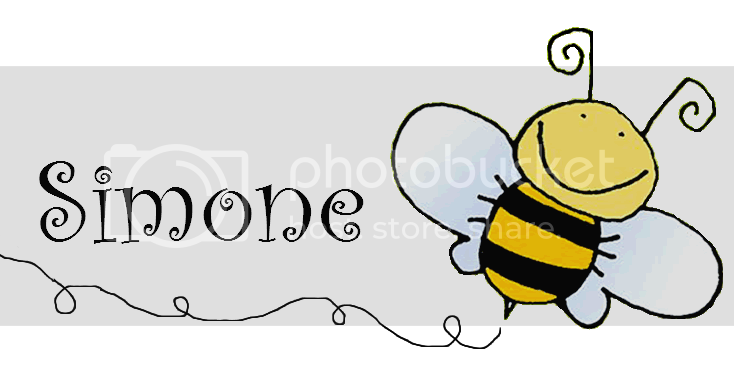 Some awesome printable ones too! 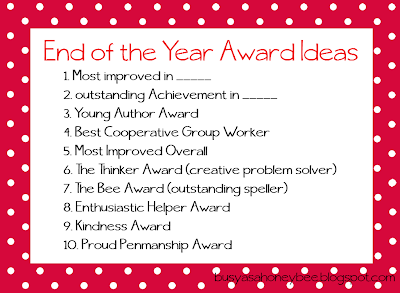 Are any of my teacher followers doing an in-class awards ceremony? Hope this helps and gets you off on the right foot!